Regent Seven Seas Cruises offers one of the Most Inclusive Luxury Experiences™ at sea, where all the most sought-after amenities are included in your cruise fare. Alongside the unmatched hospitality and flawless service, Regent Seven Seas has you covered with free unlimited beverages (including fine wines and premium spirits), free Wi-Fi, free pre-paid gratuities and free 24-hour room service. But there’s more – from the moment you book your cruise, step on-board and sink into your luxury bed sheets or take a seat at the bar, Regent Seven Seas will take care of you so effortlessly you won’t need to lift a finger. 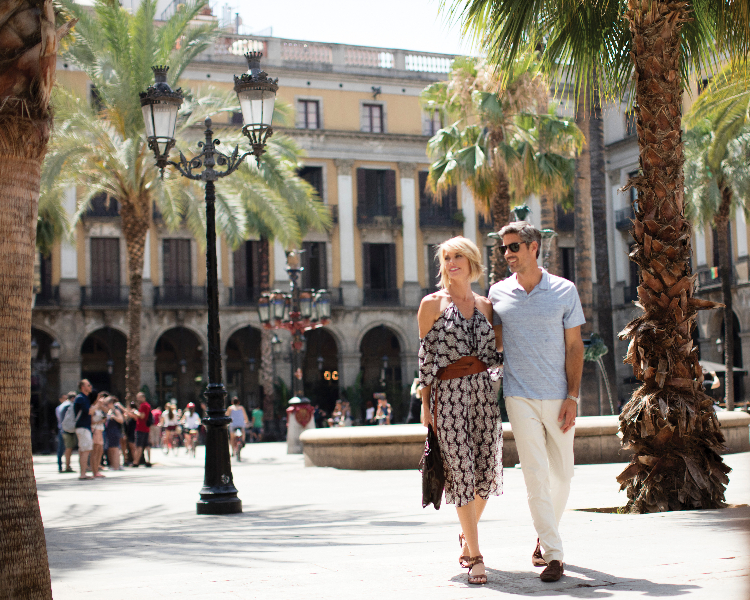 Selected voyages offer free land programs to enjoy post- or pre-cruise, so you can extend your amazing trip. 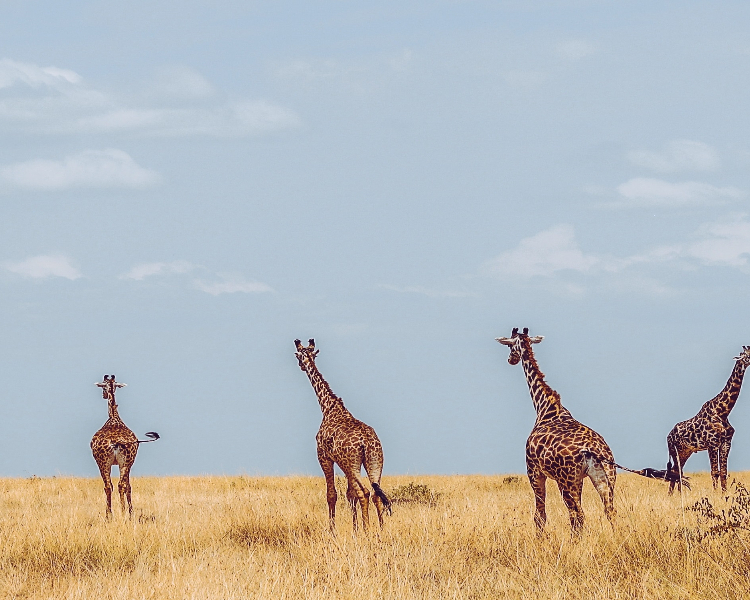 If you have booked a suite, you can take their pick from a range of trips at no extra cost, including a three-night safari in Cape Town, a three-night wildlife and wine tour in Perth, or a three-night canal and spiritual temple trip through Bangkok. These land programs can include hotel accommodations, daily breakfasts and lunches, as well as specialised tours with guides and transfers – meaning you only need to think about your exciting itinerary and look forward to or remember, your luxury cruise with Regent Seven Seas Cruises. Shore excursions provide an incomparable insight into the ports on your itinerary, allowing you to make unforgettable memories and experience the history, culture and cuisine of every port. Regent Seven Seas Cruises offers free unlimited shore excursions in every port of call, with each categorised into how intensive the activity is, if it involves a meal or is during the evening, making choosing your excursions that much easier. Try a walking tour in Copenhagen where you are introduced to its 850-year history via the Tivoli Gardens, old Stock Exchange and the Amalienborg Palace: the royal family’s winter residence. Or experience a day in the Australian countryside and explore the vineyards of the Adelaide Hills, where some of the best wines are grown. On many luxury cruise ships the main dining room is included in your fare, while speciality dining venues come with a sur-charge. However, Regent Seven Seas cruises include fine dining for everyone, with no further charges or supplements for reservations. Sit down and relax with a casual alfresco lunch at the Pool Grill, or savour a steak within the sophisticated ambience of Prime 7. 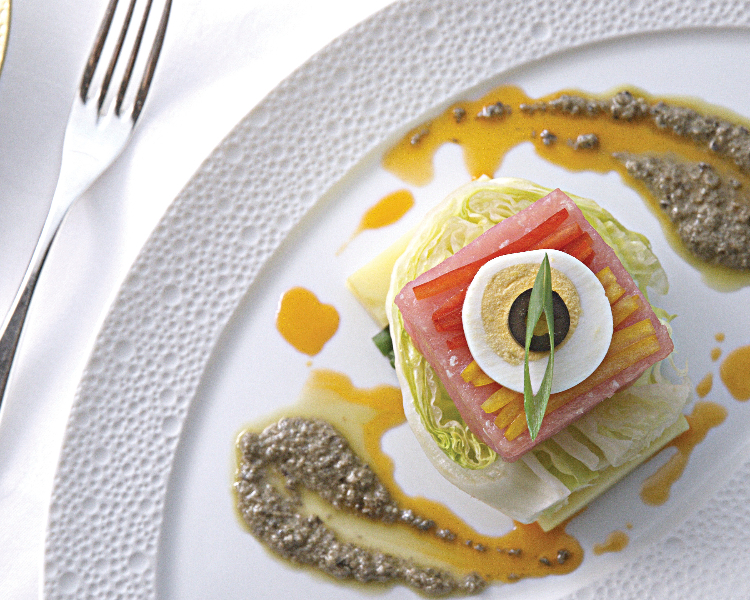 You can even be welcomed by your maître d’ to the Parisian chic of Chartreuse, where you can feast on duck foie gras terrine or poached Chilean sea bass. Each restaurant also follows a simple open-seating plan, where guests can dine whenever and wherever they please – perfect for romantic evenings for two or joining your new-found friends for a dinner party to remember. With a partnership with Luggage Free, guests boarding Regent Seven Seas Cruises can request their luggage to be collected and transported to their ship – this includes passing luggage through customs when required. 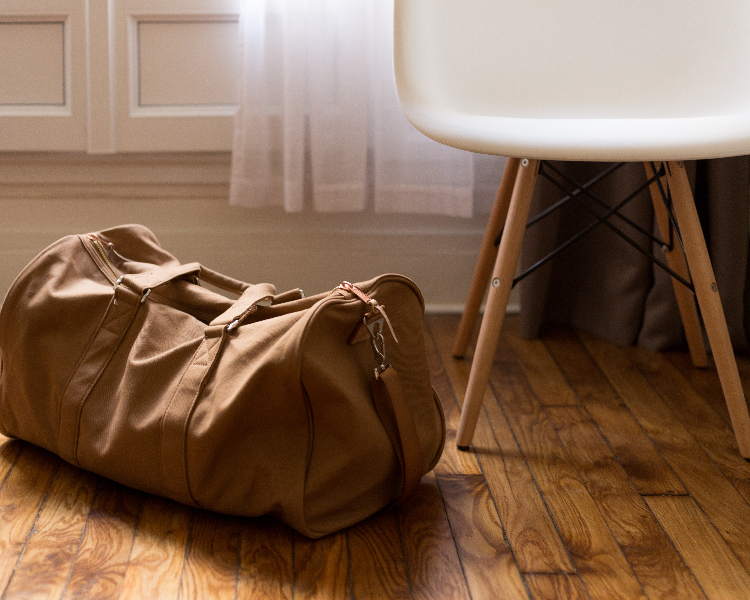 Guests can make reservations online and, within 24-hours, a Luggage Free representative will arrive at your home, wrap each bag in a protective layer and transfer them to the nearest airport. This service allows guests to avoid the hassle of carrying, checking and claiming luggage, providing convenience before you have even set sail. Luggage Free can be provided at no extra cost on selected voyages and with a restriction of two bags per guest, each at 50lbs per bag. 98% of suites on-board Regent Seven Seas cruises include a private balcony and separate sitting area. Enjoy lounging in your own sumptuous accommodation complete with custom-crafted furnishings, marble bathroom accents and spacious walk-in closets, all enhanced with soothing tones and rich textures. 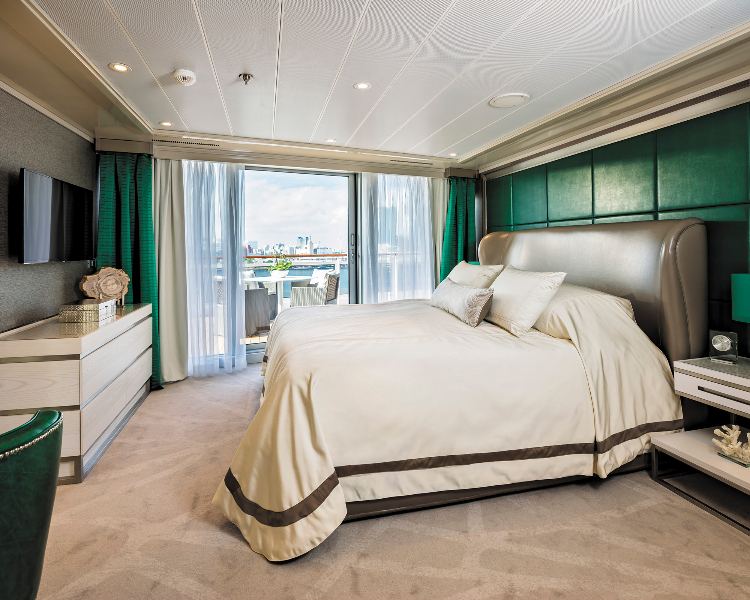 All staterooms include European king-size beds with Regent’s custom-crafted elite slumber bed, decadently dressed with European linens and duvets – creating the perfect sanctuary to watch the ever-changing vistas pass your balcony window. Cruise fares on all voyages include free roundtrip economy class flights from gateway cities including London Heathrow, London Gatwick, Aberdeen, Edinburgh, Glasgow, Manchester and Newcastle. 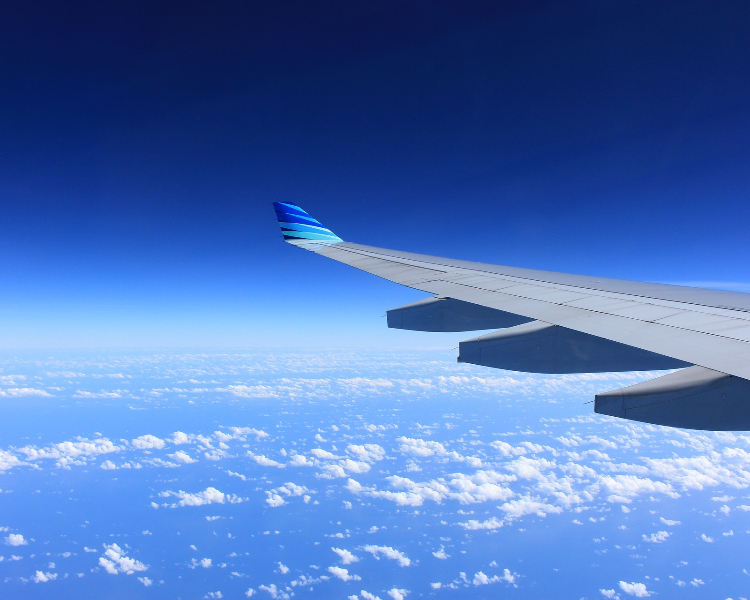 This means you can relax, safe in the knowledge that your flights are booked, scheduled and ready to go with no further effort needed from yourself. Those who have booked Penthouse Suites or higher can even enjoy a free Business Class upgrade on all Europe voyages. Indulge in upgraded meals, in-flight entertainment and additional room to stretch your legs as you look forward to your luxury cruise with Regent Seven Seas. Regent really does live up to its Most Inclusive Luxury Experiences™ at sea ethos, having gained awards such as Most Luxurious Guest Experience 2017 (Best of the Best Virtuoso Awards) and Best Cruise Line, Luxury 2017 (Cruise Critic Editors’ Picks Awards). 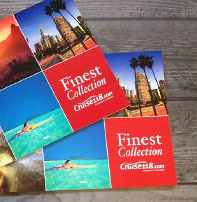 The line has even been chosen as the world’s top-rated cruise line six times by the readers of Condé Nast Traveler and Travel + Leisure magazines. Enjoy all of these benefits on-board lovingly refurbished ships – including Regent’s brand new vessel, Seven Seas Splendour, due to launch in 2020. Whether you can’t wait to cruise in 2018 or are planning for a future getaway, the world is your oyster and pure luxury is guaranteed.